In 1925 a new St. Willibrord Church was completed, that would replace the Romanesque-Gothic church that had become too small for the growing parish. 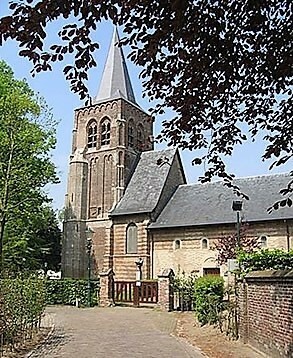 The former church was restored by the municipality of Waalre from 1941 to 1943. 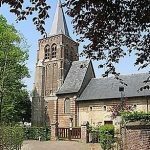 Shortly before the end of the Second World War, the historical association Brabantia Nostra expressed the intention to convert part of the church and the tower into a memorial place for the Brabant soldiers and resistance fighters. This idea was realized after the war. 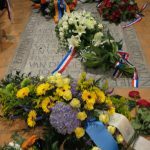 In later years, the mission of the memorial was extended to inhabitants from Noord-Brabant who died in subsequent military and peacekeeping actions in the world. 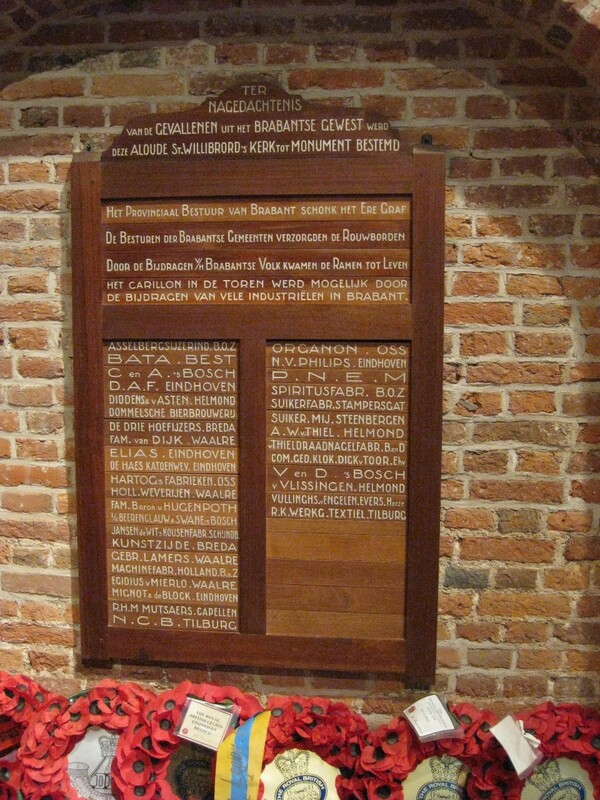 The old Willibrord church in Waalre is the only provincial war memorial in the Netherlands. At the instigation of former parish chaplain G.P.J. 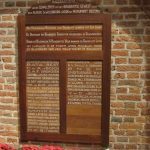 Bannenberg, the Stichting Brabantse Gesneuvelden (Foundation of Fallen Soldiers from Brabant) started a fundraising campaign for a carillon in 1949. 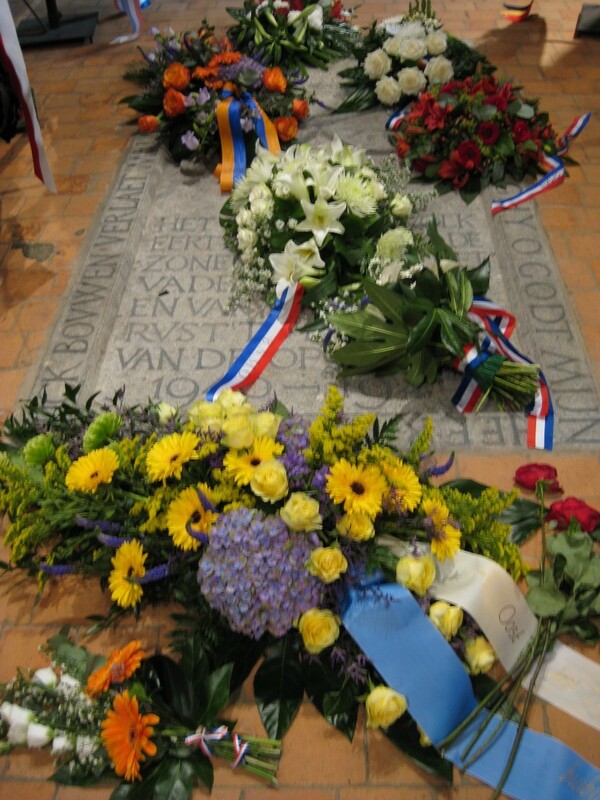 The carillon would be played at the yearly provincial memorial services for the fallen from Noord Brabant. The province of Noord Brabant, the town of Waalre, and a number of companies and individuals contributed to the project. The carillon was presented to the municipality on 24 September 1950, during a provincial memorial service. Toon van Balkom, city carillonneur of ’s-Hertogenbosch, played the inaugural recital. 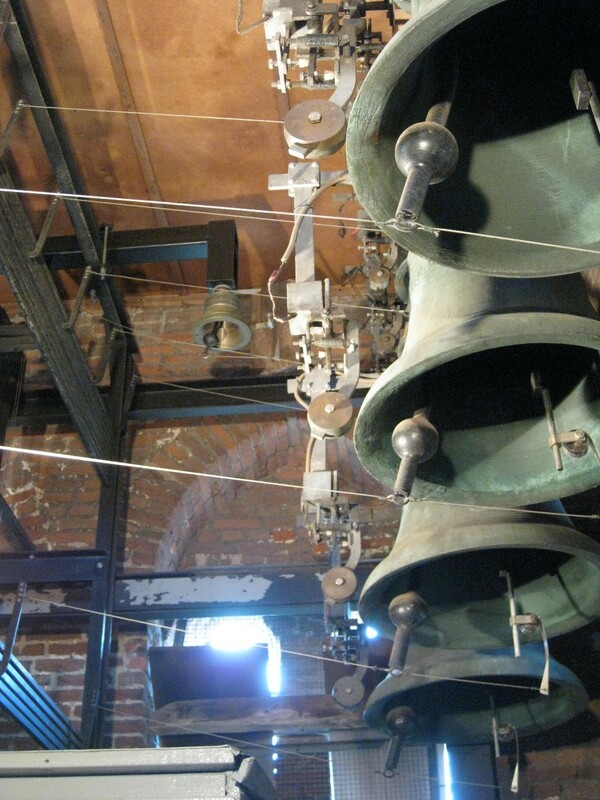 Since, the carillon is played every year during memorial services on 4 May and September. 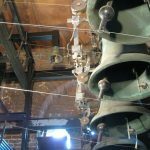 The instrument was extended to 37 bells in 2007.
deprived this tower of its mouths.